San Franciscos’ Thee Oh Sees (formerly a dozen different names) just can’t seem to stop putting out recording after recording. Lately, the psychedelic stylings have garnered continuous praise, allowing the band to increase their stake in the market share. While they maintain the sound of Nuggets-era rock on their new album Warm Slime, they still do just enough to keep things relevant to today’s musical world. When you open with a title track, like “Warm Slime” its really making a statement. Sure, the song is fueled by feedback and echoing vocals that sort of put you into a trance, but what really encourages the trance mentality here is that the song goes on for close to fourteen minutes. At times, it seems as if you’re stuck in some sort of mind-warp, looping back and back and back again. Had they kept it close to three or four minutes, most people would agree that this is a pretty solid track, but going on and on just seems like the band, and listener, just can’t escape. Once you get past that epic little bit, you’ll find that you can have quite a bit of fun with Warm Slime. Bouncing along to the swinging “I Was Denied” is highly recommended, and why not sing a long with the “la la la la” chorus that bangs with the crashing of the cymbals. This is where this band was supposed to be, bringing a little sun-tinged psychedelia. The fun doesn’t stop here either, as “Everything Went Black” has this sort of stomp to it that you usually associate with your dad’s obscure classic rock collection. Yet, the delivery of the vocals does bring it into the present, even though such gentle shouting can surely be traced back to rock n’ roll ancestry. Thee Oh Sees seem to be at their best when their rushing to fit everything into under three minutes. “Castiatic Tackle” just runs along like something straight out of The Cramps catalog, which really isn’t a bad thing, though with the speed, that rock-a-billy beat is a touch more disguised. “Mega-feast” is probably my favorite track on Warm Slime. 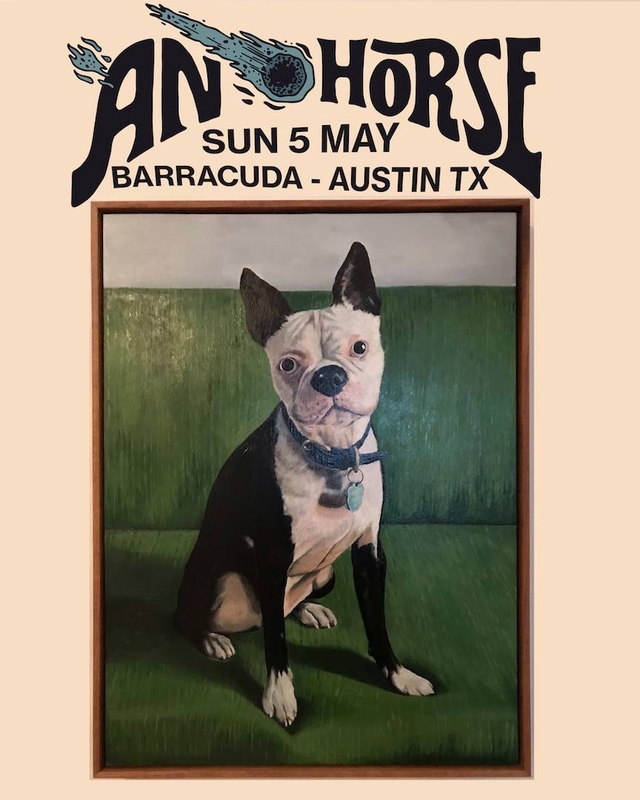 It’s got all sorts of musical allusions: surf-rock, psychedelia, punk, rock-a-billy, and garage. Toss it all in a blender and you end up with one killer hodgepodge song. Then it all comes to a quick close with “MT Work,” and it’s here where you start to find things you could consider a detractor from this album. Well, the detractors are all over this album, but you only really focus on them when the album comes to its close. You’re left to wonder where all the time went, when it really feels like you breezed through everything in a matter of minutes. The vocals were shaky, but while you were having fun, you didn’t seem to notice. Still, it doesn’t sit entirely well to have a lopsided album; you can almost take the first track and say its longer than the first. 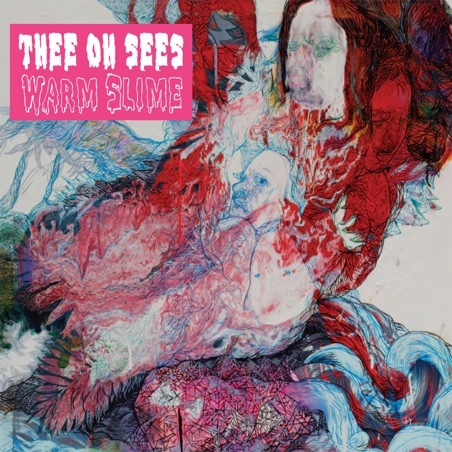 These are all mild complaints, as fans of Thee Oh Sees already know what they’re in for, but if you’re not, you might want to preview Warm Slime for just a bit before you end up feeling like you’ve been duped.